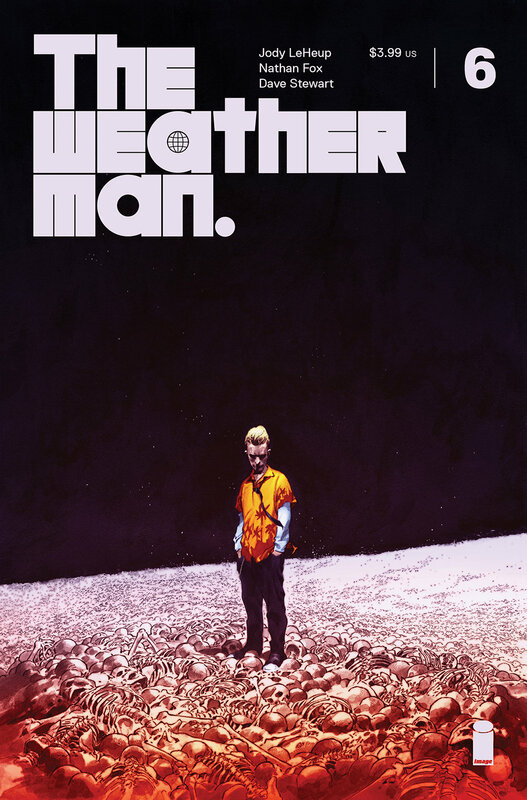 For all you The Weatherman readers and collectors out there, Image released the final cover art for this mini-series by Jody LeHeup and Nathan Fox which are limited covers. I realize I’m late to the game on this news but better late than never. I know this is everyone’s only news source for all comics right? I kid, I kid. I’m a big Opeña fan myself and feel he’s underrated artist. His work on Seven To Eternity is superb, just wish Remender would pump more issues out. I’m sure he’s just super busy with his Deadly Class baby currently though. Which is surprisingly still pretty affordable for issue #1 copies. If the SyFy show takes off (which I hope since we saw huge success with Happy! 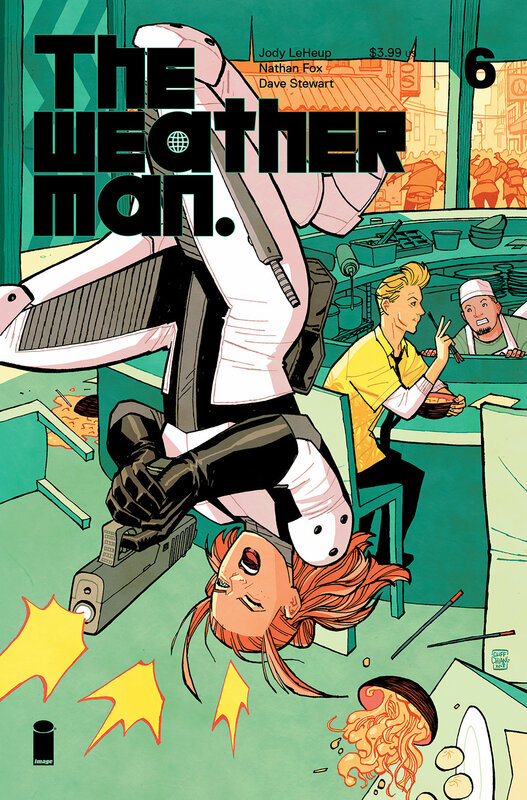 ), I can only see this book gaining more demand when the masses who aren’t into comics realize there’s a comic format of the show and start seeking them out. I’m not sure of how limited these are as the release didn’t detail any ratio numbers but I’d imagine they’re 1:10 and 1:25 or so like they’ve done for a few past issues on the higher ratio’d variants. I’ll post this news once I dig some more and try to find out unless someone here already knows, please do share. Anyways, we were talking about some sweet looking covers. Here they are. First up is the Opeña cover. And this one is from Cliff Chiang who you might know as the artist for Paper Girls along with Brian K. Vaughn. Now from the Image Press release for this tidbit of news. Yeah, I dig that Opena Cover, thanks for the head’s up! I asked my LCS, and the Chiang variant is 1:10 while the Opeña is 1:25.